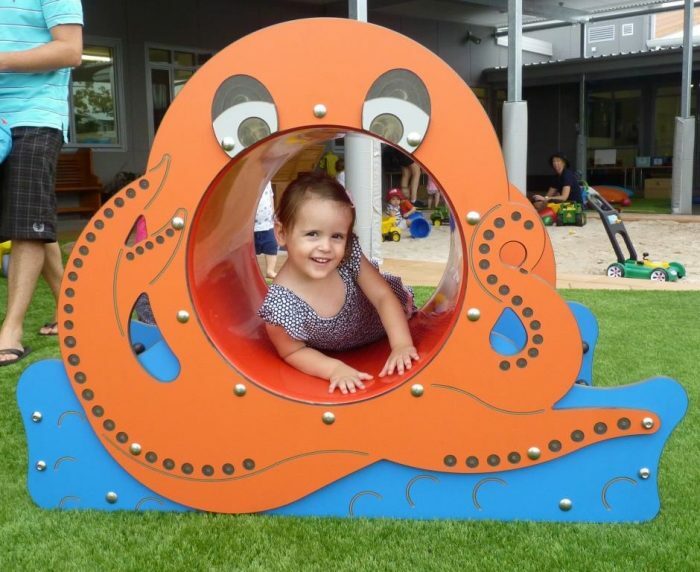 Avenues Early Learning Centre in Paddington, Brisbane has been the lucky recipient of Playdale’s new Octopus Crawl Tunnel after a competition run through Families Magazine. 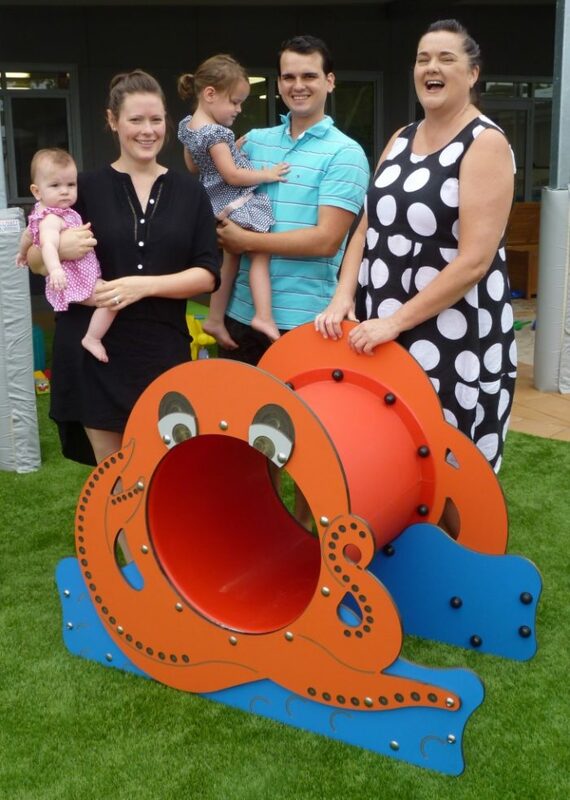 We had asked for someone to provide a new home and look after Ollie and this entry focusing on friendship, education and fun positioned itself as the winner against a host of responses that made us wish we had 20 to give away! 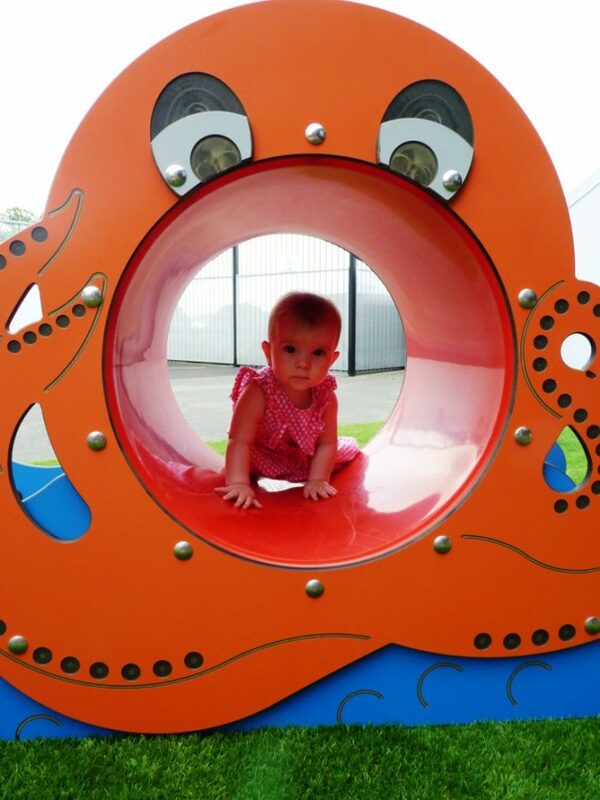 Enjoy your new home Ollie – we hope you make many many friends there!